Healthcare nowadays are really expensive, and for most of us, we will struggle to pay these medical bills, and most of the time we will go about it in the wrong way and we will make even more problems for ourselves, so it is important to know the right was to pay for your medical bills, or at least manage them in a proper and effective manner so that it will get paid off eventually. 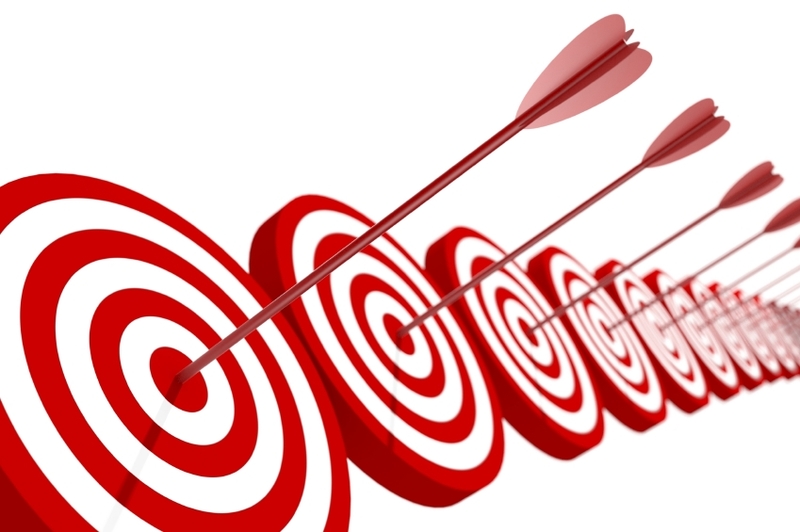 The way to go about it isn’t that different from paying bills that are costly, it is the same, you just need some sort of strategy to go about it, one of the main thing is to not ignore your bills. 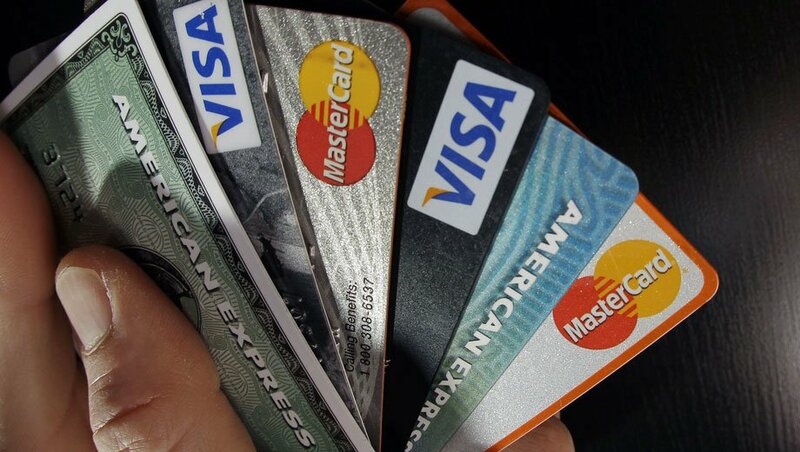 Do not use your credit cards to pay these bills as well because you will need to pay it back as well, so you aren’t really solving any problems but just creating another after solving the first one. So below here will tell you some of what to do when you can’t afford your medical bills. The first thing on what to do when you can’t afford your medical bills is to make sure if the charges are accurate. 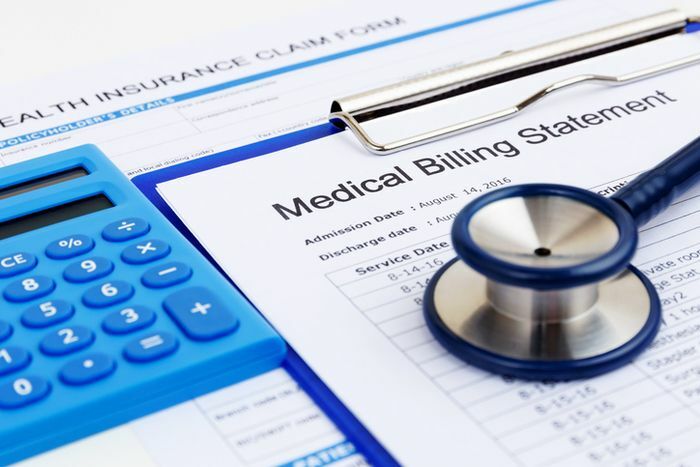 One of the main reasons why medical care is so expensive is the billing mistakes, there is no problem and shame in trying to find out of the medical bill is accurate or not. Some of the most common mistakes include charges for services you did not even receive or medications you did not even take. It is bound to happen since there is so many services, procedures and medication in a hospital. This is more of a common thing to do when you can’t afford your medical bill, this also goes for all kinds of bills. 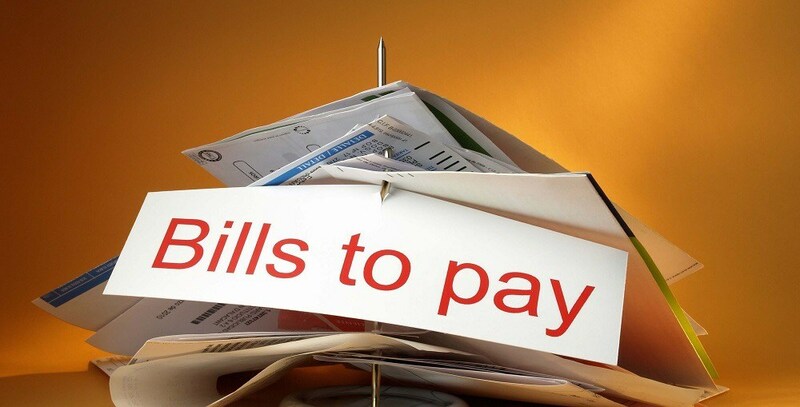 You should never ignore your bills, they will never go away unless you pay them off. If you ignore them, they will eventually grow larger and then you will seriously not be able to pay these bills off. Put some money aside to pay them every month so that eventually it will be paid off. 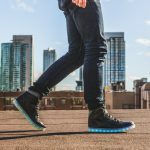 This is one of the things mentioned at the start of this article, do not use your credit card to pay off the bills, you will only create another problem by solving the first problem. In addition to that, credit card bills are the worst, they have one of the highest interest rates, and if you can’t pay it back on time, it will grow and then you will go deeper and deeper into the debt hole and eventually find yourself declared bankrupt. 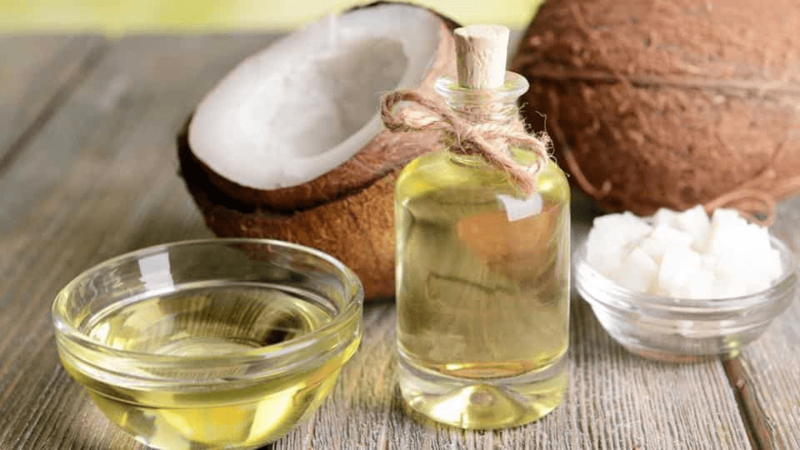 What to do when you can’t afford your medical bills? 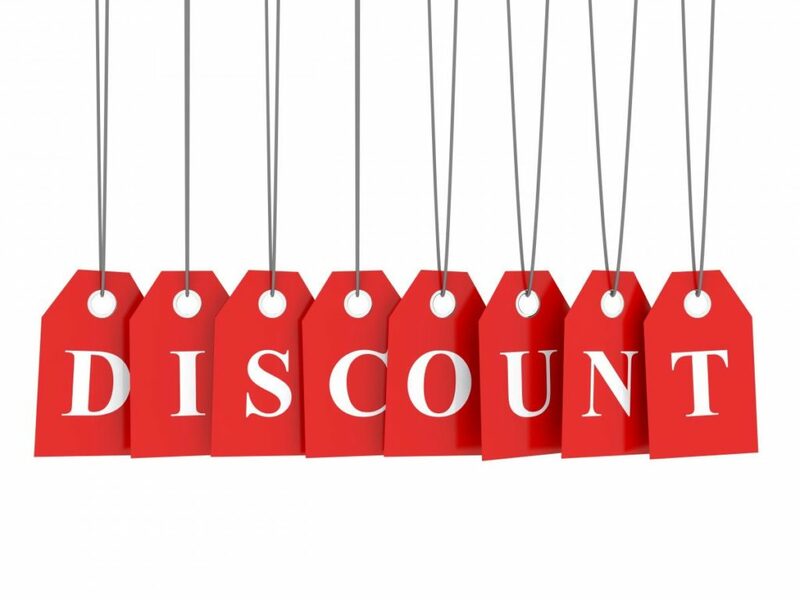 If you cannot afford to pay off your medical immediately and you can’t really afford to pay a bill that has interest then perhaps you can try talking to the hospital or the doctor to find a deal where you can’t have an interest-free payment plan that will be able to help you financially. If they give you a price that is too much for you to pay, be honest and try to talk them down a little bit, it can always be negotiated. Did you know that some hospitals and doctors will even offer a one-time discount if you are able to pay your bill in one lump sum within 30 days. So if you can’t pay it all, ask of there is this option for you, but then you will need to find the money within the said required days. But some experts have suggested that you can even ask for more discount, use the Healthcare Blue Book to back up your argument. This is what to do when you can’t afford your medical bills. If you need further financial assistance because you can’t pay for your ridiculously expensive medical bill then apply for financial assistance. On the bright side, there are hospitals that do offer financial assistance. Some hospitals require you to apply for Medicaid first but it might need you to meet certain requirements to be eligible. If rejected, you can apply for help from the hospital itself. This is what to do when you can’t afford your medical bills. What to do when you can’t afford your medical bills and it has come to this situation where your bills have gone to the collection agencies, you will need to just deal with it. 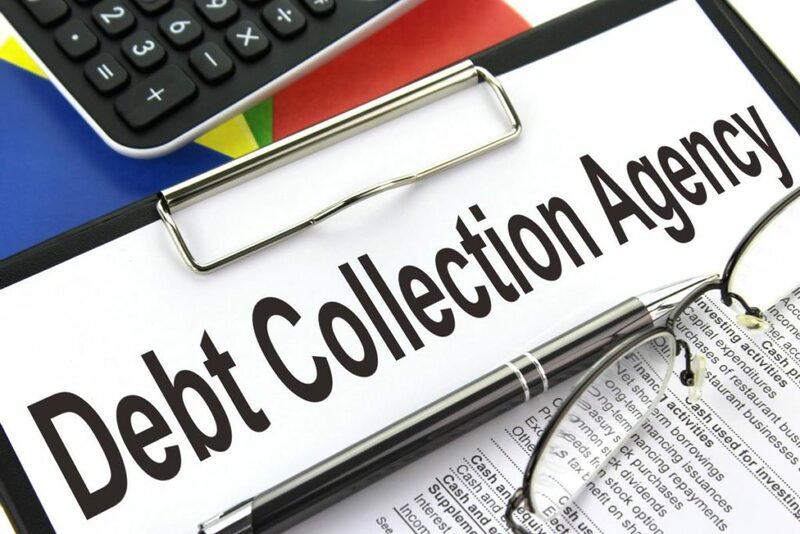 Fortunately internal collection agencies are more willing to negotiate payment plans and hold off sending information to credit bureaus than third-party debt collectors. But this is just something you need to deal with so don’t worry too much about it as long as you are still paying your bills. 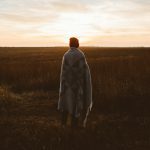 So with all that being said, you will understand that there are a whole lot of problems when you can’t pay up, and these are temporary what to do when you can’t afford your medical bills. 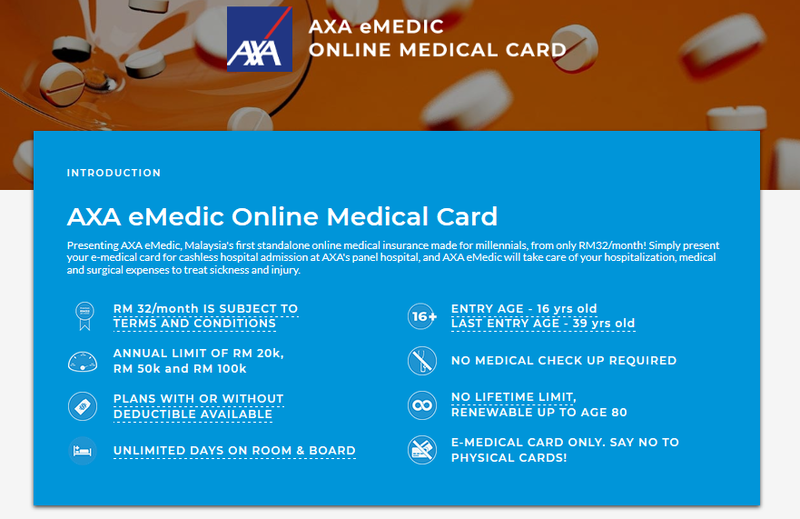 Onne way to ensure that your medical bills are paid for is to simply get a medical card, AXA eMEDIC is offering medical card for the price of RM 32/month, it is one of the cheapest and best deals in the market today, visit PolicyStreet.com to find out more about this amazing product.